I’m happy to share Floating Hardcover Book Mockup PSD. Showcase your cover design and promote your client’s book cover in a stylish way. 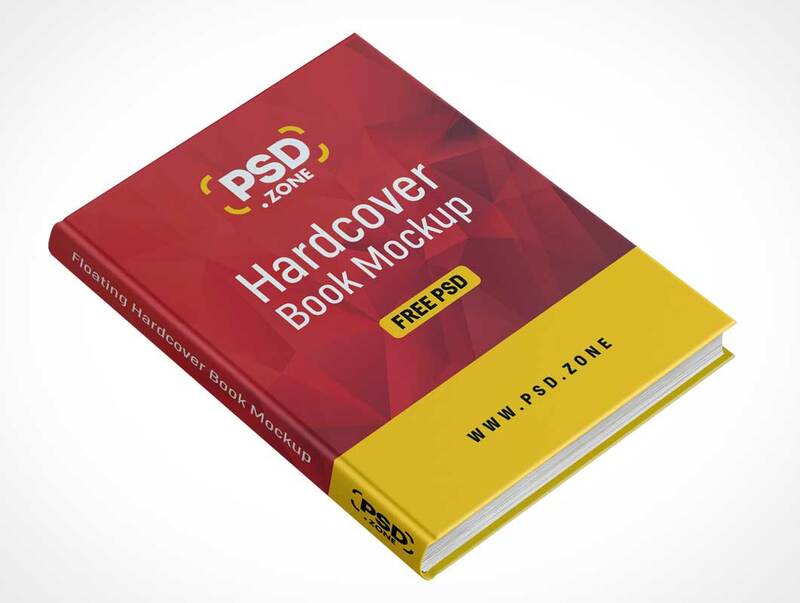 Book Hardcover Mockup is fully customizable, You can easily change the hardcover book color and book cover design using smart objects using Adobe Photoshop. You can also change the Background color in just a simple click. I hope you like this Floating Hardcover Book Mockup PSD, feel free to use this in your next personal or commercial graphic design project.